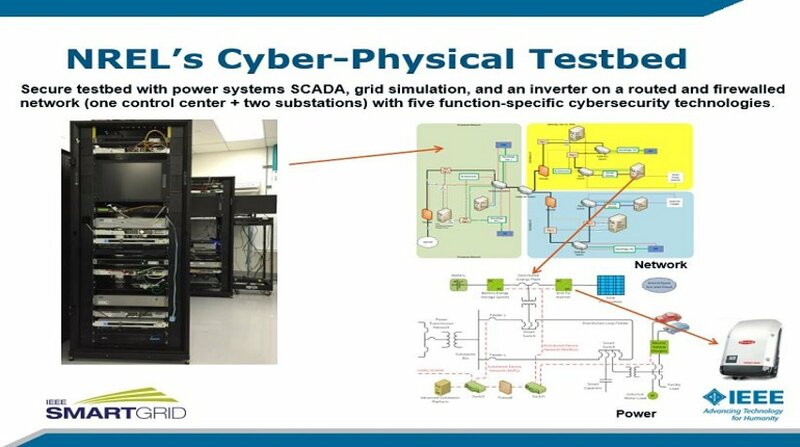 The National Renewable Energy Laboratory (NREL), partnered with MIT Lincoln Laboratory, will host a competition to spark innovation in microgrid controller technologies where contestants will have access to controller-hardware-in-the-loop (CHIL) and power-hardware-in-the-loop (PHIL) test beds to improve their technologies and compete for prizes. The Challenge is supported by the U.S. Department of Energy Office of Electricity and the Lab-Bridge pilot. The Lab Bridge pilot is part of the U.S. Department of Energy's Office of Energy Efficiency and Renewable Energy Technology-to-Market Program. Lab-Bridge enables the national laboratories to explore new solutions addressing the barriers they face when collaborating with outside partners and moving lab-developed technologies to market. Through small-scale projects, participating labs will implement and test new tools and approaches for increasing access to national laboratory resources and pushing lab innovations further toward market readiness.